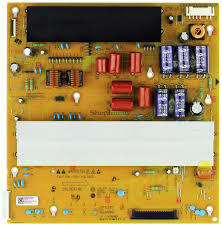 This original tested working used LG LCD TV Z Sustain Board PCB (373128). for $24.99 (removed from a working TV with a bad panel). WE BUY BROKEN FLAT PANEL LED, LCD AND PLASMA TVs!